On Saturday 5th August, Port Adelaide Cycling Club in association with Mountain Biking Australia opened the 2017-18 UCI Cyclocross Season – hosting the Australian 2017-18 Cyclocross National Championships! After a number of days of wet weather, we were fortunate that the forecast heavy rain stayed away for the days racing resulting in pleasant conditions for spectators and a damp and in parts muddy and slippery course that rewarded both technical skills and available power on tap. With the infamous swing tree section of the course in the action again after last year, Horst Cross Spikes were a handy addition to the arsenal of all racers – and we were really excited to see so many customers representing on almost all podiums throughout the day! Our ambassadors all rode their hearts out throughout the day. With Christopher Jongewaard taking his third elite CX National Championship. Garry Milburn was 15 seconds back, fighting a tough battle in a Chris sandwich – trying to reel Christopher Jongewaard back in whilst simultaneously trying to defend against Chris Aitken in what was a highlight of the mens race as a spectator. In the elite women’s race, Bec Locke and Naomi Williams drove a strong bunch with April McDonough, Mel Ansett and Tess Fabry as they tried to bring back a huge start from Nat Redmond and ultimate winner Peta Mullens with Naomi 3rd and Bec 4th. 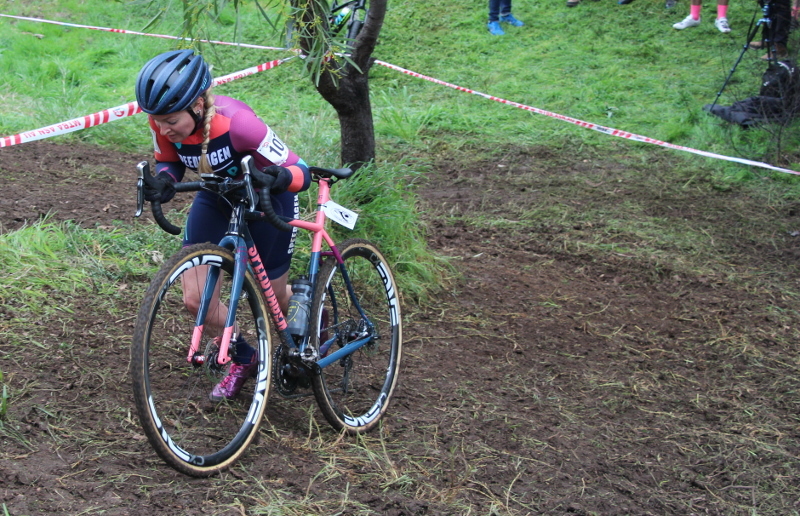 Meanwhile, Stacey Riedel deployed her best pain face to finish in 9th on the lead lap in her first elite national championships, with Fiona Morris close behind. The women’s field keeps going from strength to strength and it makes for an afternoon’s exciting racing. 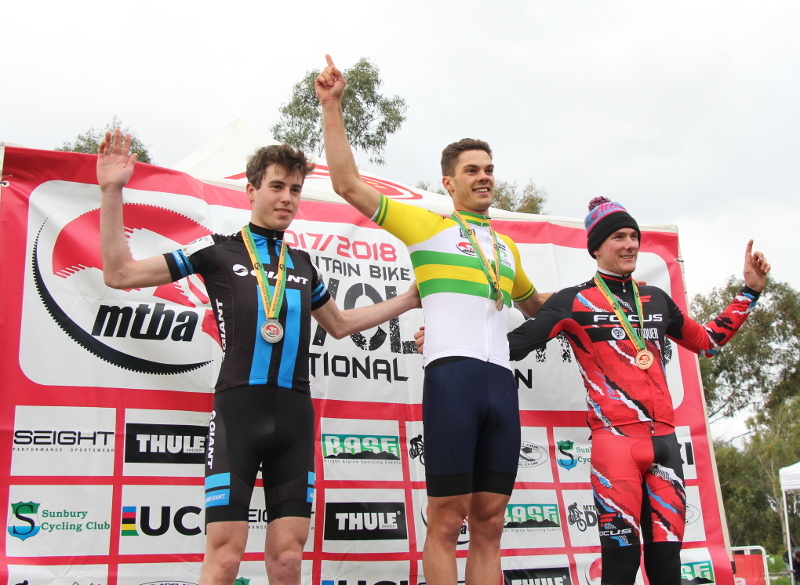 In the Under 23 men – Adam Blazevic showed his class in his first year as U23 – leading strongly for much of the race and just being overtaken by Jayden Ward in the finishing circuit. Likewise, Olivia Nendick in her first year of U23 fought valiantly to third against more experienced competitors! ← The Service Course Brushes have arrived!